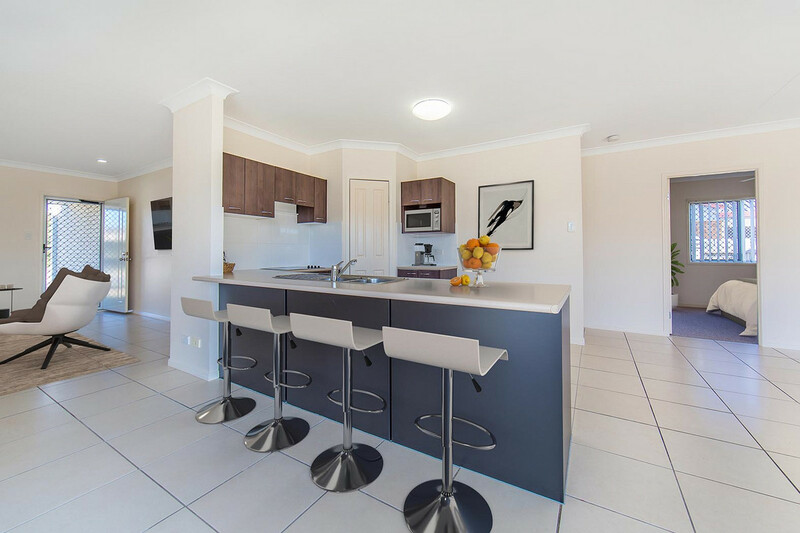 BEAUTIFULLY RENOVATED 4 BEDROOM FAMILY HOME ON A 530M2 CORNER BLOCK! This property is very special! 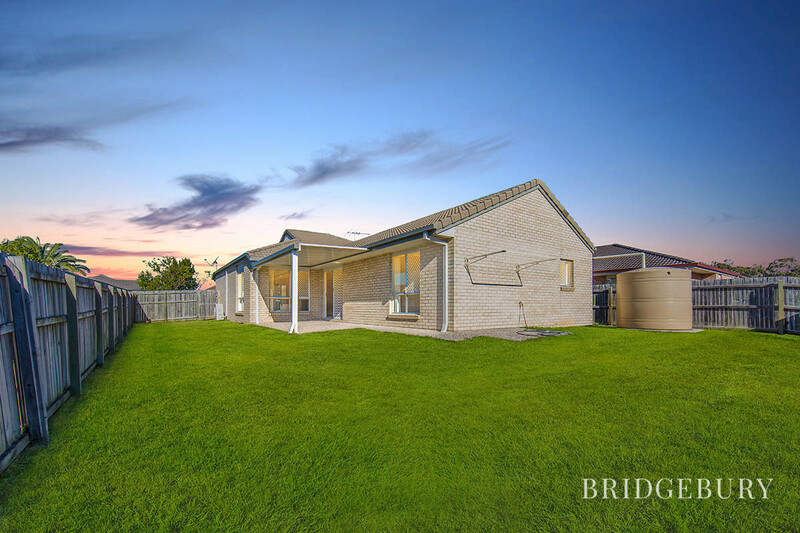 After undergoing a renovation less than 12 months ago, this property is available for sale for the first time since it was built 11 years ago. Located within the popular ‘Bayside’ estate within Rothwell, the home is walking distance to Rothwell Central, which is home to Woolworth’s and a wide selection of businesses to cater for all your needs. 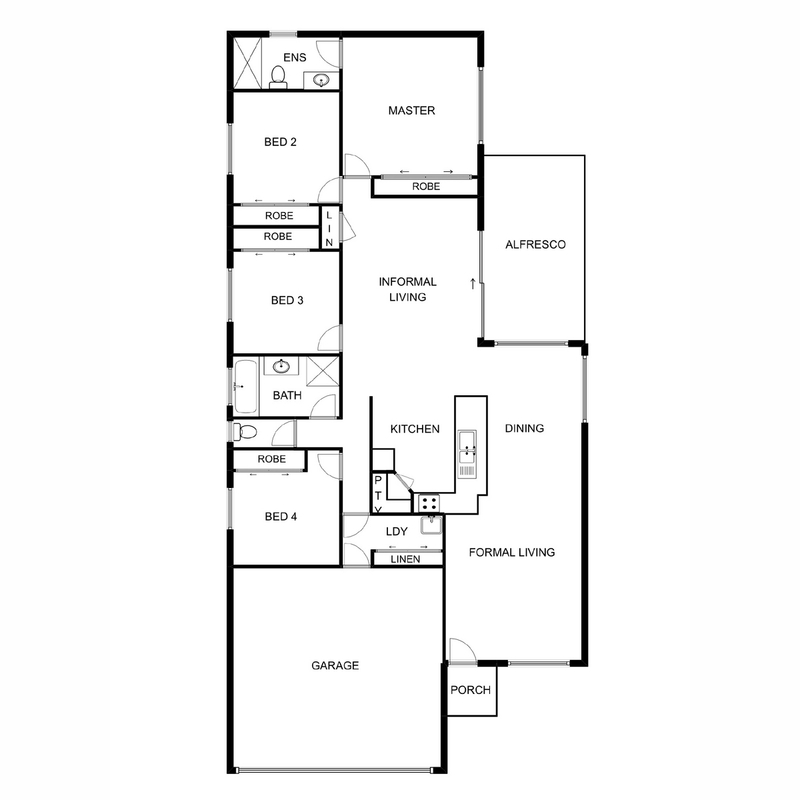 Inside the home, there is a large open plan living area that can be used based on how you would layout the home. 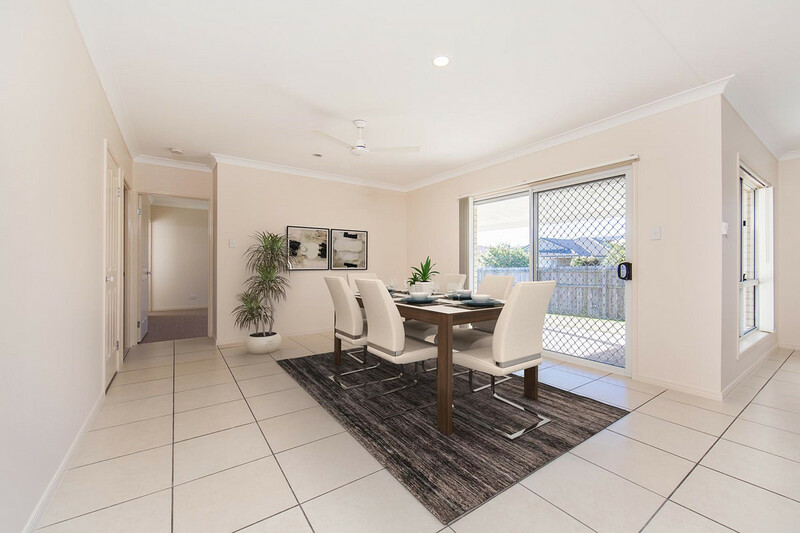 There is plenty of room to have a formal and informal living space with the dining area across from the kitchen, which is positioned as the central hub of the house. 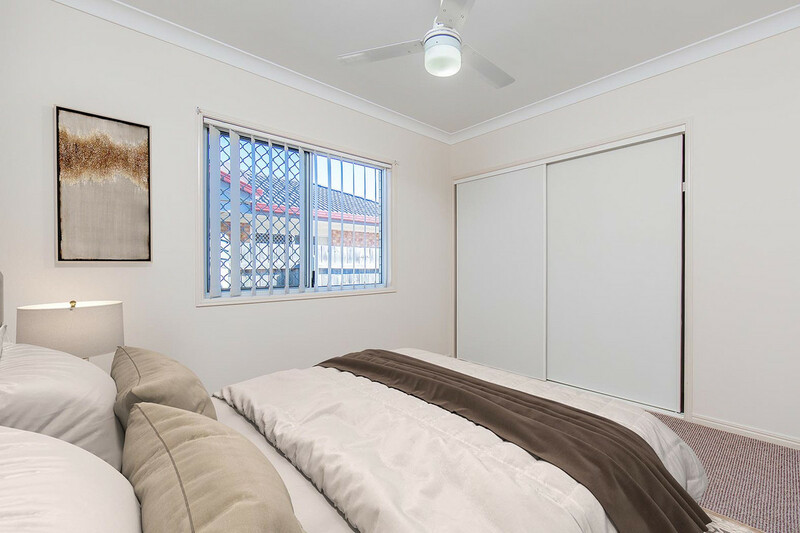 All bedrooms are a generous size and are complimented by ceiling fans and built in robes. 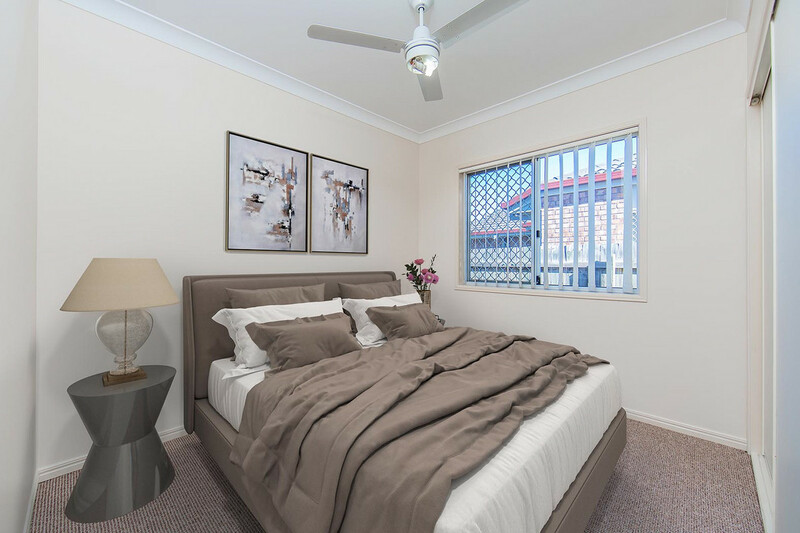 The master bedroom is accompanied by the en-suite, so you shouldn’t be fighting over the shower in the mornings. The separate laundry, gives you a dedicated area to clean and iron clothes, whilst being out the way from the rest of the home. 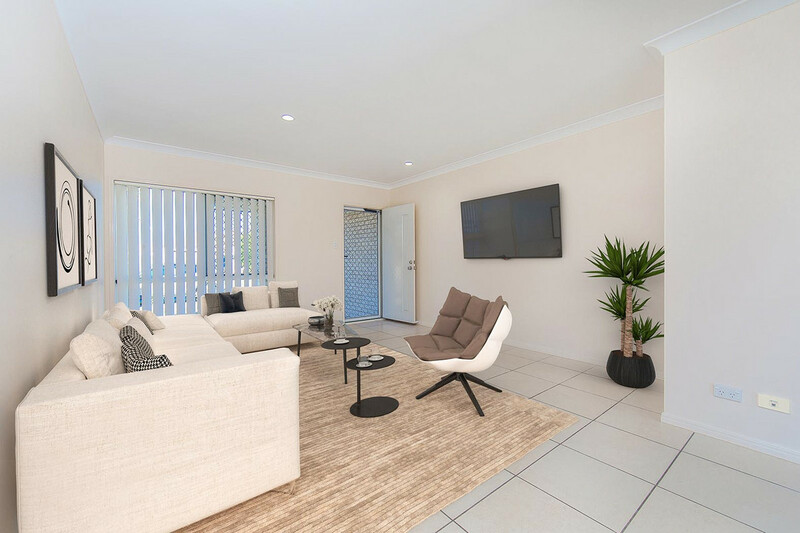 The home has air conditioning, which provides that extra relief in QLD’s hot summer months and a beautiful alfresco space that would be the ideal place to host a BBQ with family & friends. 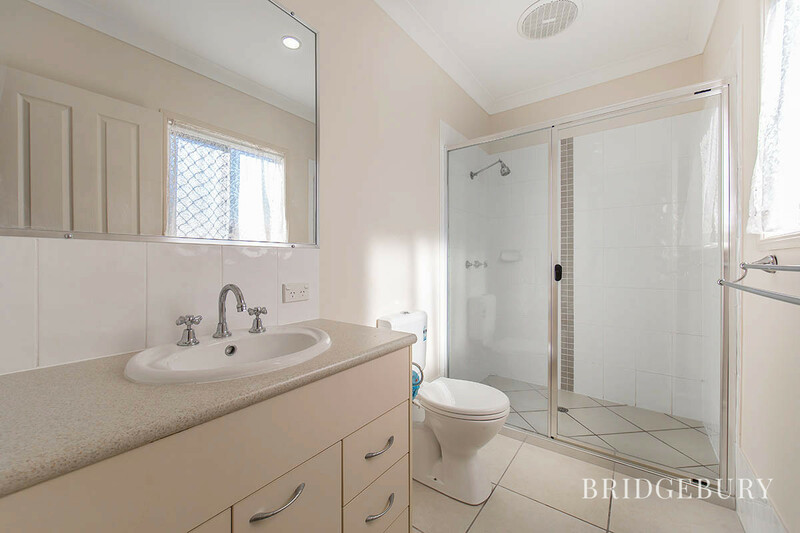 As the home is positioned on a corner block and is a generous 530m2, you have the opportunity to create double gate side access if you have a motor home, caravan, boat or trailer that you want to get off the road. 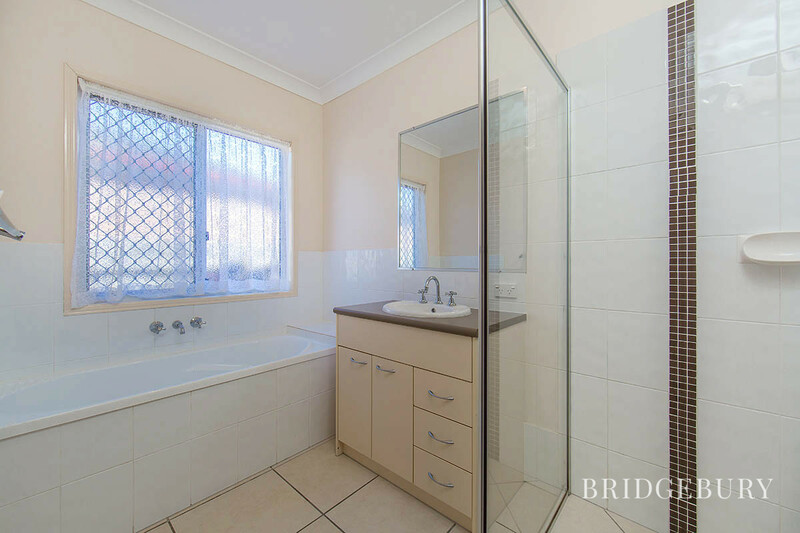 Properties like this stand out from the rest and will not last long. 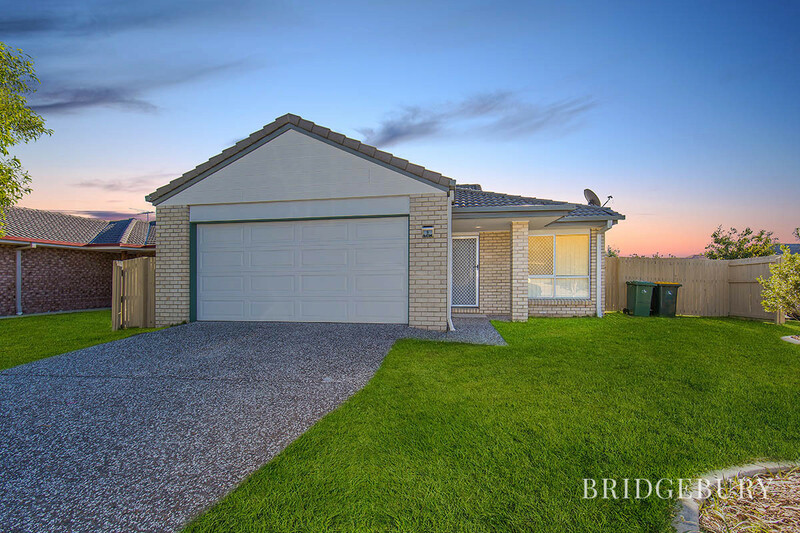 Call Anthony today on 0457 406 810 to arrange your inspection. 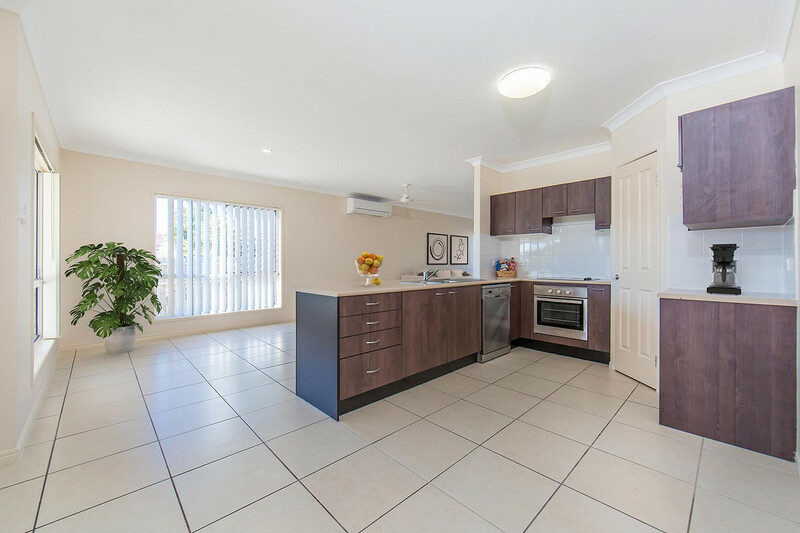 Since buying the property new in 2007, the home has been a great investment property. 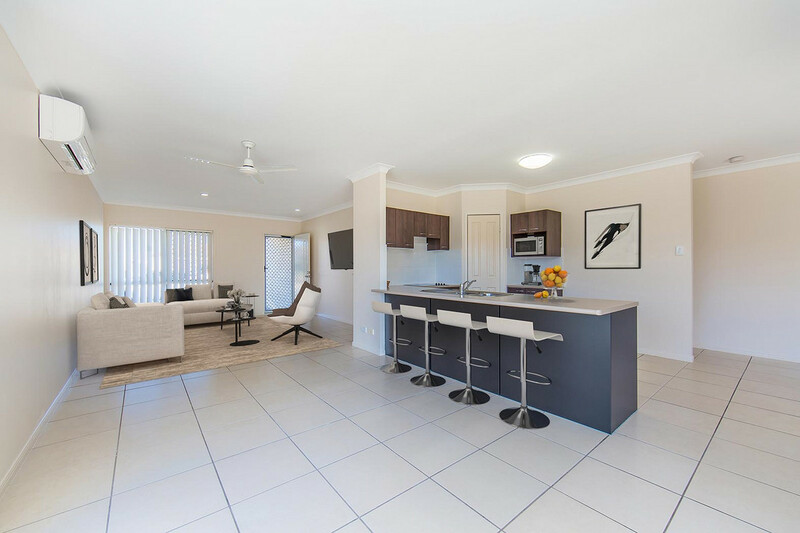 There has never been a shortage of tenants and after the recent renovation, received a huge demand for the property. 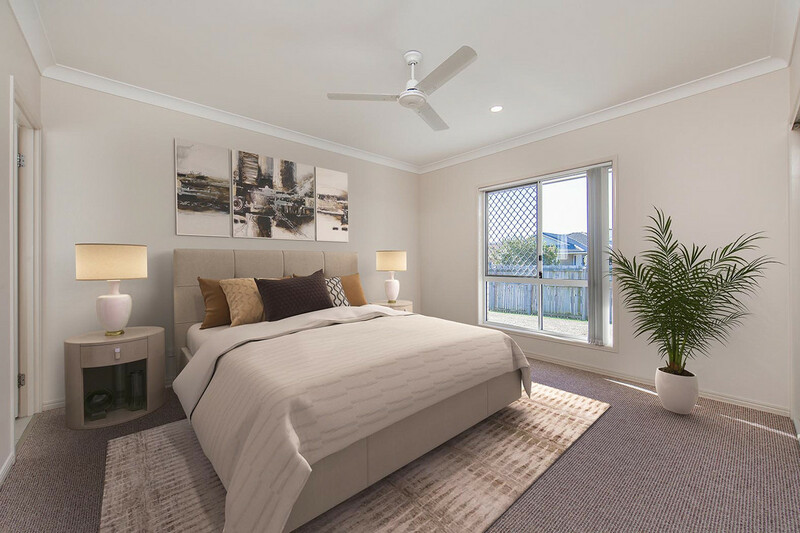 We just feel that it’s time for someone to enjoy the home after all the work that has been completed. 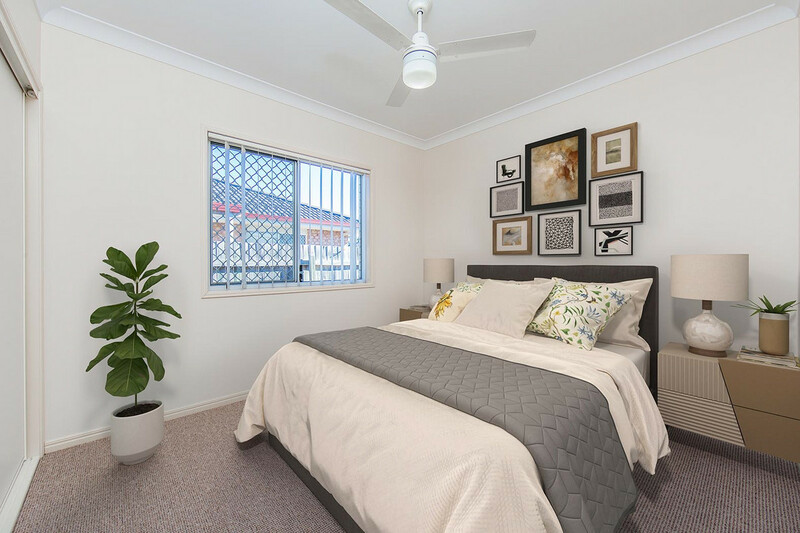 Whether it will be the home you will live in or an investment property, we think you’ll be really happy what makes this property stand out from the crowd.